THE BIG BANG THEORY’s Raj (Kunal Nayyar) channels his inner LOVE, ACTUALLY fan to try and win back Anu (Rait Gupta). 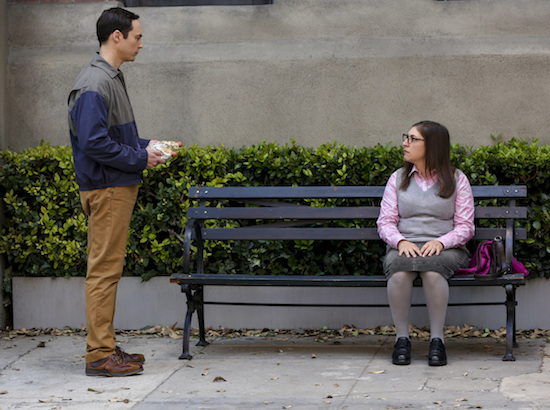 "The Propagation Proposition" -- Pictured: Anu (Rait Gupta) and Rajesh Koothrappali (Kunal Nayyar). Penny's ex-boyfriend, Zack (Brian Thomas Smith), and his wife want a baby, but when Zack is infertile, they ask Leonard for help. 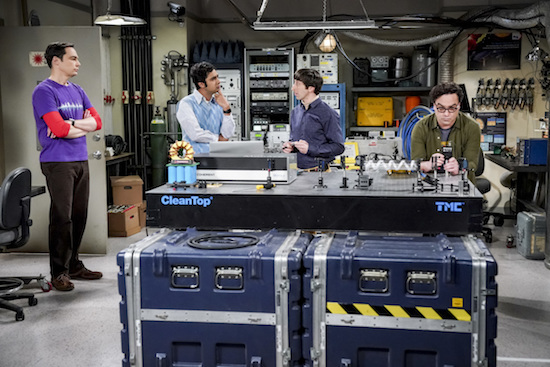 Also, Koothrappali attempts to mend things with his ex-fiancÃÂ©e, Anu (Rait Gupta), on THE BIG BANG THEORY, Thursday, Jan. 10 (8:00-8:31 PM, ET/PT) on the CBS Television Network. Photo: Michael Yarish/Warner Bros. Entertainment Inc. ÃÂ© 2018 WBEI. All rights reserved. 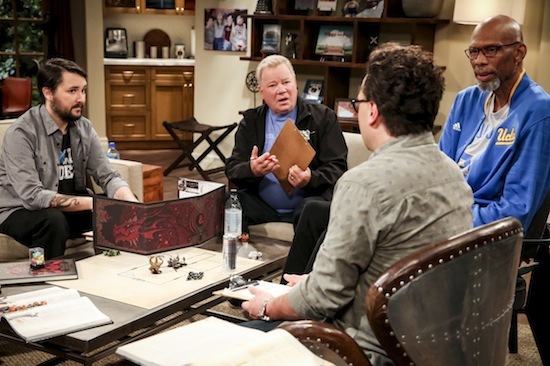 The friends play paintball on the Thursday, January 3 episode of THE BIG BANG THEORY, so naturally things get out of hand. 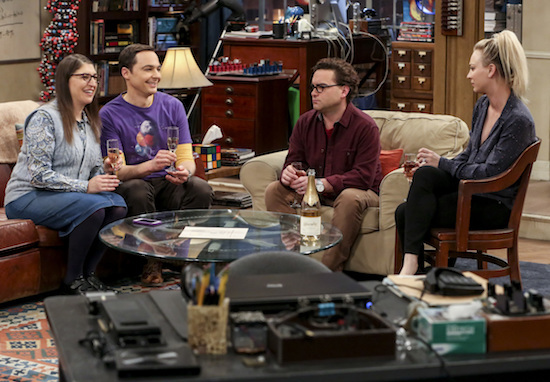 "The Paintball Scattering" - Pictured: Amy Farrah Fowler (Mayim Bialik), Sheldon Cooper (Jim Parsons), Leonard Hofstadter (Johnny Galecki) and Penny (Kaley Cuoco). 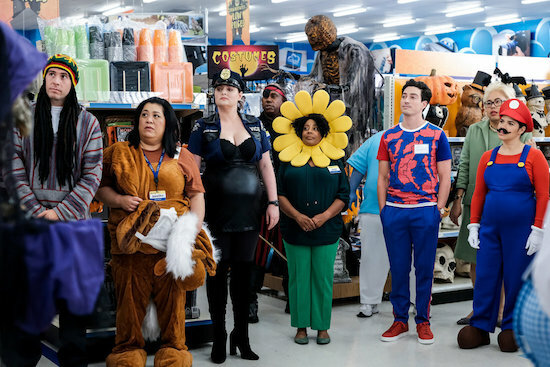 Penny and Leonard organize a paintball game that results in mayhem when Sheldon is jealous of Amy. 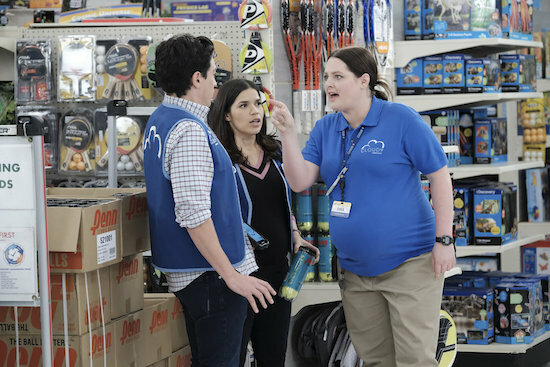 Also, Koothrappali catches Anu with her ex-boyfriend and Stuart doesn't want to move in with Denise, on THE BIG BANG THEORY, Thursday, Jan. 3 (8:00-8:31 PM, ET/PT) on the CBS Television Network. Photo: Michael Yarish/Warner Bros. Entertainment Inc. ÃÂÃÂ© 2018 WBEI. All rights reserved. 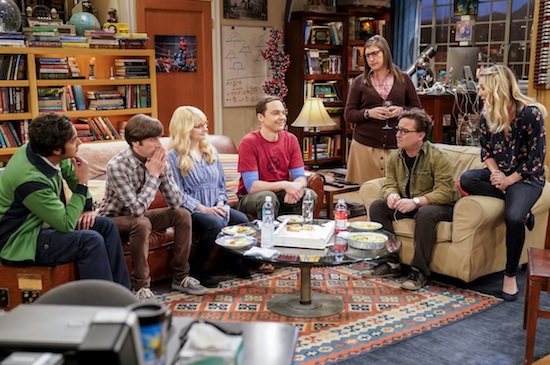 THE BIG BANG THEORY season 12 kicks off tonight! 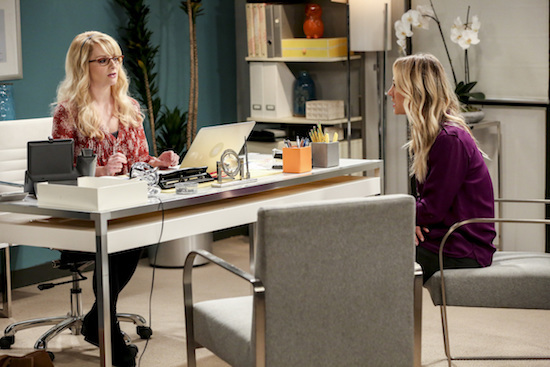 THE BIG BANG THEORY’s twelfth season kicks off tonight at 8/7c on CBS.